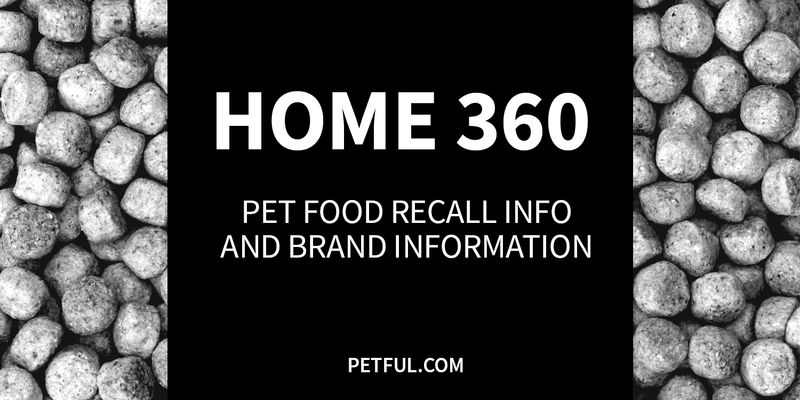 Home 360 Pet is a private-label brand of pet products sold in Food Lion, Hannaford Brothers Co. and other grocery stores owned by Delhaize America. 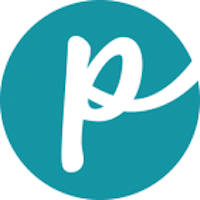 Previously, the stores had their own lines — Hannaford pet food and Food Lion pet food — but in 2010 everything was placed under one umbrella, Home 360 Pet. “It’s a whole new look, but still the same nutritious, high-quality foods your pets love, with the same low prices that beat the national brands,” Hannaford announced on its Facebook page during the rebranding. Has Home 360 Pet Food Ever Been Recalled? No. It has never been recalled, according to our research. However, previous incarnations of the pet food did suffer recalls: In 2007, both Food Lion and Hannaford pet foods were recalled for possible melamine contamination. Cause: Melamine. Announcement: FDA melamine reports, 2007 — dog food, cat food. What was recalled: Hannaford Beef Cuts/Gravy 12×13.2oz. and 12x22oz. canned dog food, Hannaford Beef Cuts/Gravy 12×13.2oz. and 12x22oz. canned dog food, Country Stew Cuts/Gravy 12x22oz. canned dog food, Hannaford SL Beef/Gravy 24×5.5oz. canned cat food, Hannaford SL Chicken/Grvy 24×5.5oz. canned cat food, Hannaford Flaked Trout 24x3oz. canned cat food. Cause: Melamine. Announcement: FDA melamine reports, 2007 — dog food, cat food. What was recalled: Food Lion Beef Cuts/Gravy 12×13.2oz. and 12x22oz. canned dog food, Food Lion Chicken Cuts/Gravy 12×13.2oz. canned dog food, Food Lion Lamb/Rice Cuts/Gravy 12x22oz. canned dog food, Food Lion London Grill/Gravy 12x22oz. canned dog food, Food Lion Sl Beef/Gravy 24×5.5oz. canned dog food, Food Lion Sl Chicken/Gravy 24×5.5oz. canned dog food, Food Lion Sl Turkey/Gravy 24×5.5oz. canned dog food, Food Lion Stew Cuts/Gravy 12×13.2oz. canned dog food, Food Lion Flaked Tuna Dinner 24x3oz. canned cat food, Food Lion Sliced Beef/Gravy 24×5.5oz. canned cat food, Food Lion Sliced Chicken/Gravy 24×5.5oz. canned cat food. Have You Had a Problem With Home 360?